Let's gear up for the fall and winter cold season by arming our bodies with IMMUNITY. Essential oild have been proven to boost your immune system naturally. Have you ever wanted to know what the difference between different brands are? Have you ever wondered why you should be using essential oil? Come learn the difference of essential oils and how to take care of yourself naturally using doTERRA's CPTG essential oils. 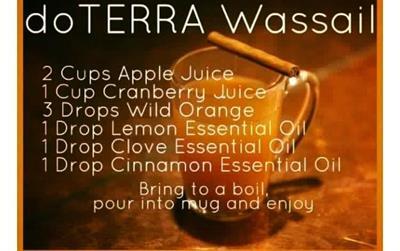 You will learn why you should use essential oils, how to use them, and which ones will be the best ones to boost your immune system to naturally take care of yourself and your family. 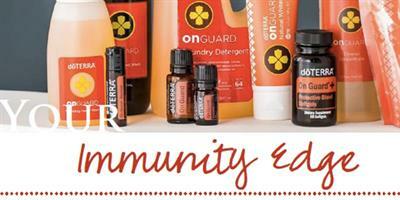 RSVP Text 503.840.8669 or go to www.rawessentialoils.info to register for the event.